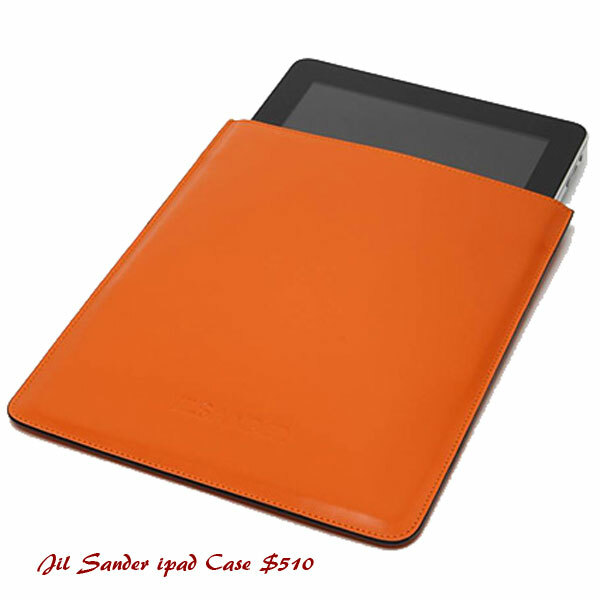 This iPad cover from Jil Sander is a minimalist dream. Italian leather to keep your beloved tablet scratch free, simply slide in and carry proudly under your arm or store away for safe keeping. It'd be a shame not to show this one off though, this colourway isn't for hiding. This one is my favorite one. 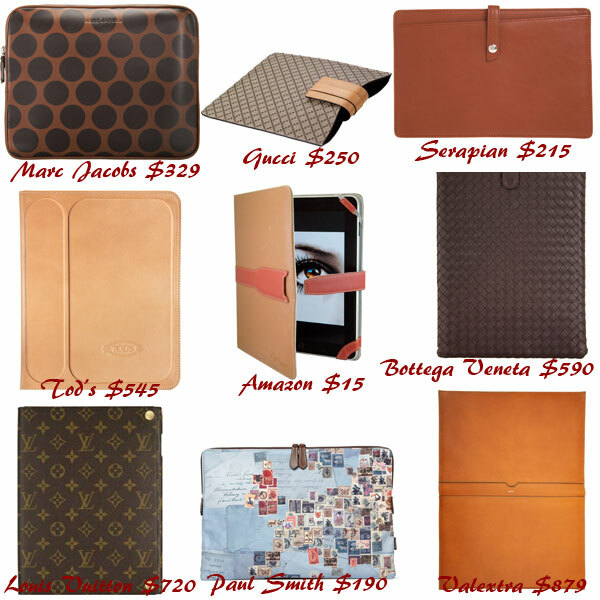 Here is a running list of some of the more distinct or unique iPad sleeves on the market today. With the iPad outselling most laptop computers at the moment, you may as well do your best to distinguish yours from the crowd; your budget may be the deciding factor at the end of the day. Perfect alternatives for holiday season gifts, here you are my "Gift Ideas." Well the time was bound to come. Every Apple Store globally with their simple and proper fit sleeves and bags for Macbooks, iPhones, and iPads, goes premium with two new leather wraps for the iPad 2. The Incase leather portfolio and leather book are made from premium leathers that are "bathed in aniline dye," buffed and waxed by hand to give them a distinct patina finish. Choose between two hues: dark gray/port and black/dark gray. 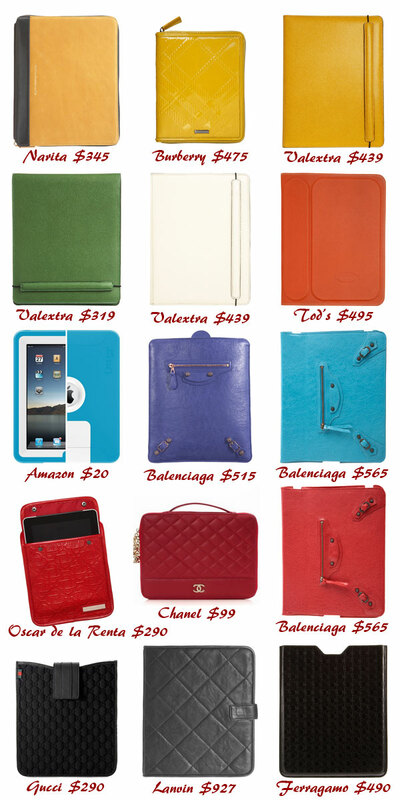 Add these iPad cases to the never ending list of options. Perfect Christmas Gift Ideas. Hi! I'm at work browsing your blog from my new apple iphone! Just wanted to say I love reading through your blog and look forward to all your posts! Keep up the superb work!